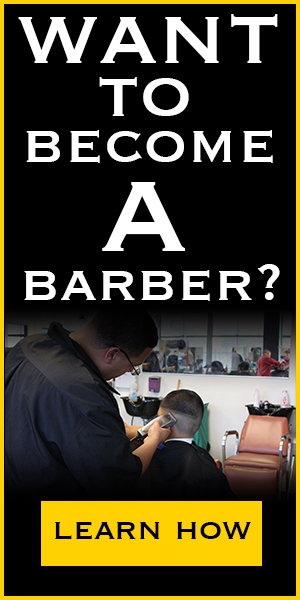 Dunbar Barber Academy’s mission is one that empowers the community. We are a service business which is the core of the American Society. Our goal is to teach our students that service is the most valuable commodity in our business. At Dunbar we are here to serve the student, the patrons and our community. We will develop knowledgeable and capable professionals for our industry. Responsibility and courage will carry you far in this industry; Dunbar Barber Academy will enforce both of these attributes. Commitment to our clients, loyalty to your profession, and perseverance in the workplace makes a successful barber professional, these are things we stress at Dunbar Barber Academy.